Even if you turn into a bit of a Scrooge around Christmas, you should still really enjoy playing this slot, as it offers many ways to win significant amounts of money. The jackpot symbol is the one you really want to see though, and it is represented by the polar bear. The killer whale is also a high paying symbol, as is the wolf and the seal. Some penguins have also managed to make their way up from the Antarctic, so you’ll have to put any concerns about geography to the back of your mind when you play this slot!But what about the amount of money it costs to play this slot? Well, those who are lower stakes players will be able to spin the reels for just 0.01 coins, while higher stakes players can place huge bets worth 200 coins. Of course, the more you bet, the more you could win though, with the maximum prize standing at a massive 40,000 coins. If you like bonus features, you should be well at home playing Santa Paws, because it has plenty of them to enjoy. Firstly, the polar bear is the wild symbol during the base game, meaning that it can substitute for most other symbols on the reels. 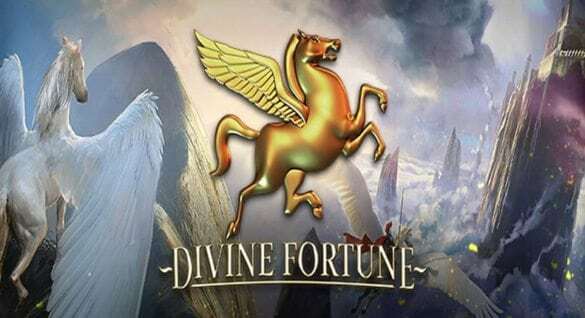 This symbol comes into view quite often, so will be integral if you want to win as much money as possible.The main feature of this slot though is the Free spins, which can bring some absolutely huge wins to the luckiest of players. Activating them is a case of spinning in three or more penguins anywhere on the reels, which will also grant you an instant cash prize. 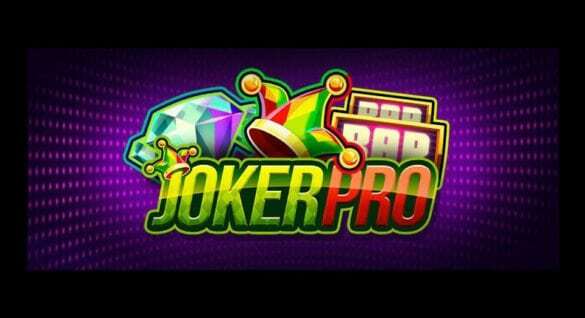 You’ll receive 12 Free spins in total, and during these a multiplier of up to 7x will be active, meaning that the prizes can be huge. What’s more, the killer whale joins the polar bear and becomes a second wild symbol.When you manage to spin in a win, you’ll then be able to use this slot’s gamble feature, which is a feature found at more and more online slots nowadays. To use the gamble feature, you’ll have to click the “Gamble” button, before then guessing the colour of the next prize to double your money. If you’re feeling really adventurous, you can instead try to guess the suit of the next card – a correct guess will lead to your win being quadrupled. Remember though; guess incorrectly and you’ll find yourself losing everything that you’ve just won. Santa Paws is a fun festive slot that everyone should enjoy, even if it’s not christmas time. 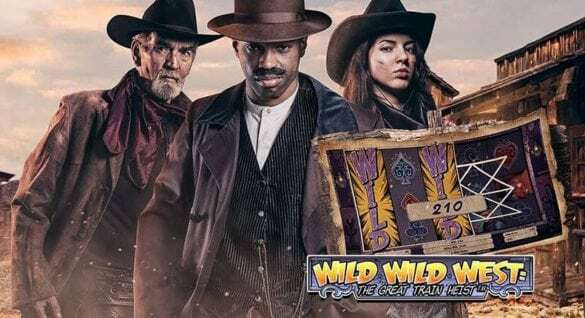 The prizes are fantastic and the theme is really fun, but the Free spins are the stars of this slot, as they bring both excitement and prizes when they are activated.